Aesthetic PDO (polydioxanone) Thread Lifts have revolutionized Aesthetics and have become the most sought-after alternative to the surgical face lift. 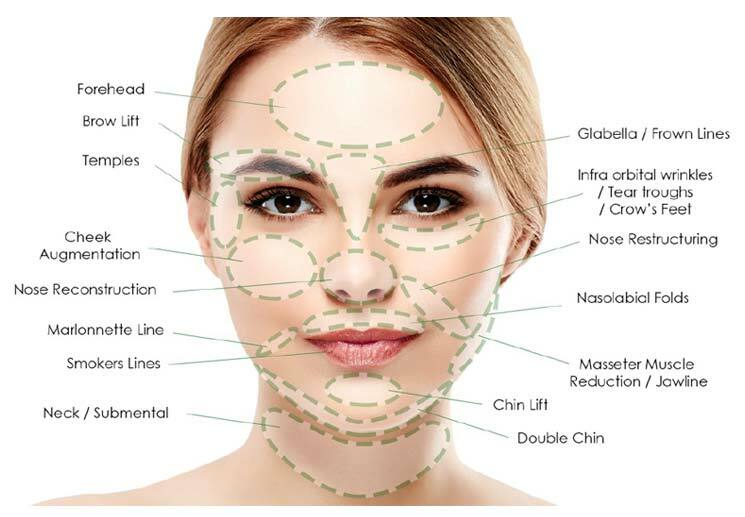 PDO Thread Face Lifting has been regarded by Plastic Surgeons as a significant advancement in the correction of sagging skin on patients not requiring plastic surgery or for individuals who would like to enhance the effects of the aging skin. Ideal Patient Benefits: PDO Thread Face Lifting is ideally suited for patients in their 30’s to 50’s who are experiencing the traditional signs of aging such as sagging skin and loss of volume in the face and other body areas. Thread Lifting can create a dramatic improvement to any area of the face or body which needs a lifting effect. The ‘Miracu Threadlift’ treatment is a pain-free, non-surgical facelift that leaves no swelling and requires no down-time. This Revolutionary treatment has been used extensively for skin tightening and lifting in Europe and the East for many years, and is only recently available in the US. During the procedure, multi-strand threads are injected deep beneath the surface of the skin using thin acupuncture-like needles. Once placed, these threads act as a scaffold, lifting loose and sagging skin. It also stimulates the production of collagen, while providing a framework for the collagen to attach to, thereby creating the same effect as a surgical facelift. As the threads are dissolvable, they will last for 4 – 6 months, but because your collagen production is constantly being stimulated, the lifting and smoothing effect of the treatment lasts for 2 – 3 years. In addition, the Miracu Threading relaxes your facial muscles, which means you get a similar effect to anti-wrinkle injections. Swelling and redness are very rare side effects. Bruising is possible albeit very rare. This is usually a zero downtime procedure. 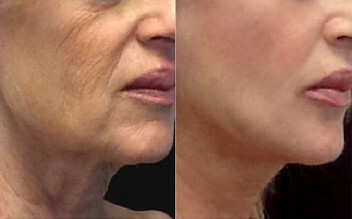 It can also be done at the same time as Botox and fillers, if needed. The PDO (polydioxanone) substance the threads are made of is a material increasingly used in general surgery, vascular and cardiac surgery for various sutures. Thus, these threads are listed as a class IV medical device which is absolutely safe, fully absorbent and hypoallergenic. The sutures are also heavy metal free, non allergenic, doesn’t trigger immunogenicity mechanisms, has no significant side effects, and inflammatory reaction is very low. The cost of the treatment is dependent on the number of threads inserted, which will in turn depend on the area being treated, and the severity of the lift needed. Patients can opt to treat one area at a time, making customized procedures more affordable. 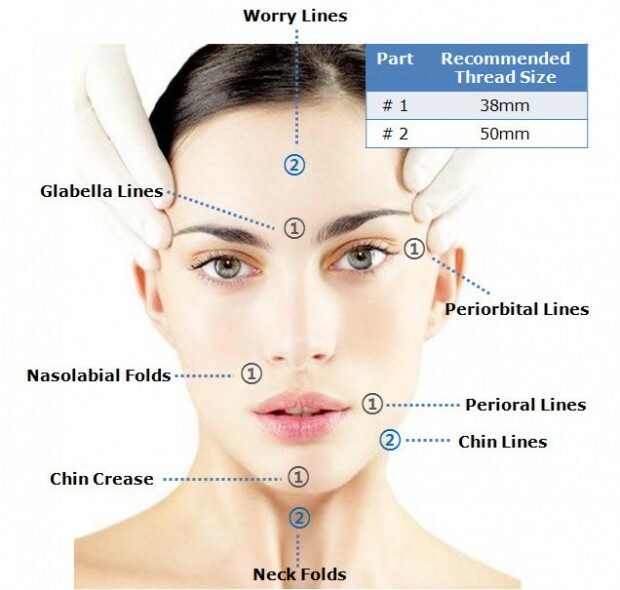 Threading relaxes the muscles, creating an effect similar to Botox, but with a more natural look. With continual stimulation of blood supply to the treated area, collagen and elastin are boosted. This means that even after just a few days, the treated area looks brighter and healthier. Optimum results, however, are achieved after about three weeks. As the threads are dissolvable, they will last for four to six months, but with the continued collagen stimulation, the lifting and smoothing effect of this treatment lasts for a period of two to three years. This treatment is usually recommended for the facial area, but effective results are achieved in any area of the body where lifting is the desired outcome. On the face, it addresses fine lines and wrinkles around the eye and lip area, drooping eyelids and eyebrows, and crow’s feet, and it assists in creating a V-shaped facial outline. On the body, it assists with tightening of the abdomen (especially post-pregnancy), the breast and chest area, bat wing arms, aging hands, sagging buttocks and cauliflower knees.